Avengers: Age of Ultron. Serving as a direct sequel to the critical-acclaimed 2012 release The Avengers, the United Kingdom and Ireland-based collective will return in full form next spring. The video above was originally scheduled to premiere next Tuesday during an episode of Marvel’s Agents of S.H.I.E.L.D., but a premature leak forced an official teaser roll-out tonight. 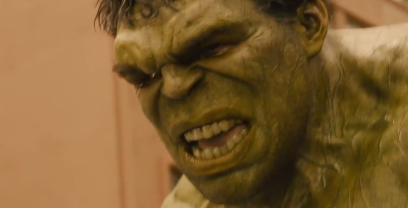 Although the film’s premise isn’t detailed with scripted scenes showcased, we’re given a galore of non-stop action featuring Iron Man, Captain America, Hulk, Thor, Black Widow and Hawkeye among others. 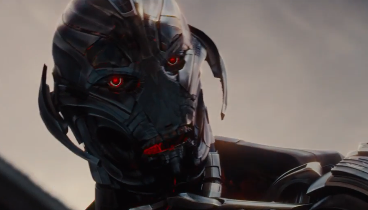 Get a taste of the action and a glimpse into the Avengers toughest task yet, Ultron.